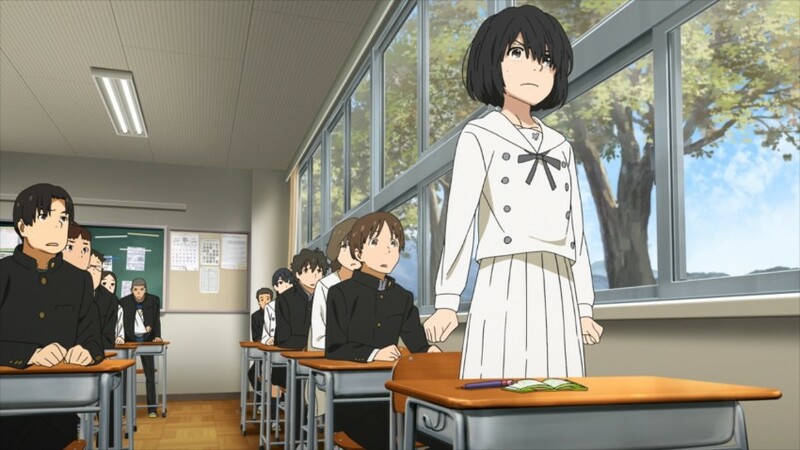 Up on the All the Anime blog, my review of Mari Okada’s memoir of dismal schooldays and her escape to the not-that-glamorous world of anime screenwriting. “Mari Okada’s memoir of two decades in the anime business begins and ends with the disastrous premiere screening of Anthem of the Heart in her hometown of Chichibu – a huge event in the middle of nowhere, inconvenient for all attendees, with a film that stops playing halfway. As the screenwriter, she fumes impotently as the patrons wait and flunkies try to look busy, and watches with head-shaking resignation as the celebratory fireworks, timed to coincide with the end of the film, are launched too early while the audience is still waiting for it to restart.